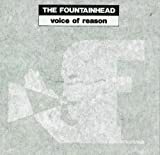 Fountainhead is a one man band by the German multi-instrumentalist, composer and producer Tom GELDSCHLÄGER. GELDSCHLÄGER was born in 1984 in Greifswald, Germany. 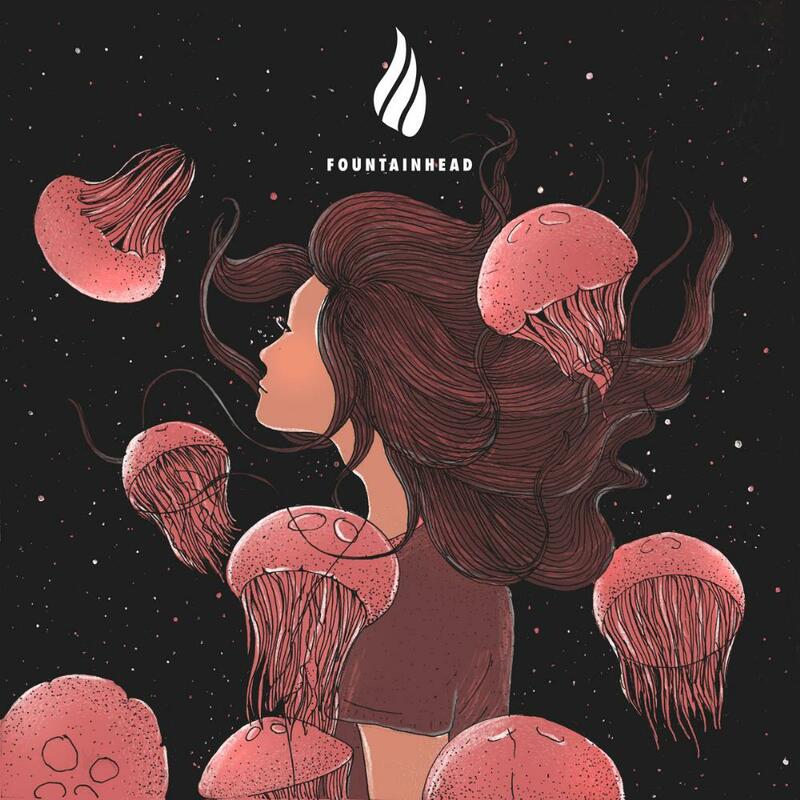 FOUNTAINHEAD released his solo-debut "Nostalgia" at the age of 18 and has since then combined his artistry with producing jobs for hundreds of different artists in nearly every genre imaginable. GELDSCHLÄGER is currently living in Berlin, Germany where he continues to expand his music horizons while working as a session/touring musician for other bands. 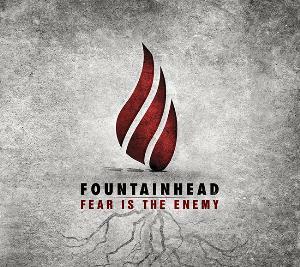 FOUNTAINHEAD released an EP titled "Fear Is The Enemy" in early January 2013 which features a mix of experimental metal, jazz fusion and progressive rock which should appeal to fans of the Eclectic Metal music. 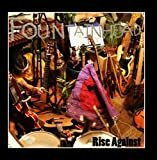 Sell your FOUNTAINHEAD items on eBay ! 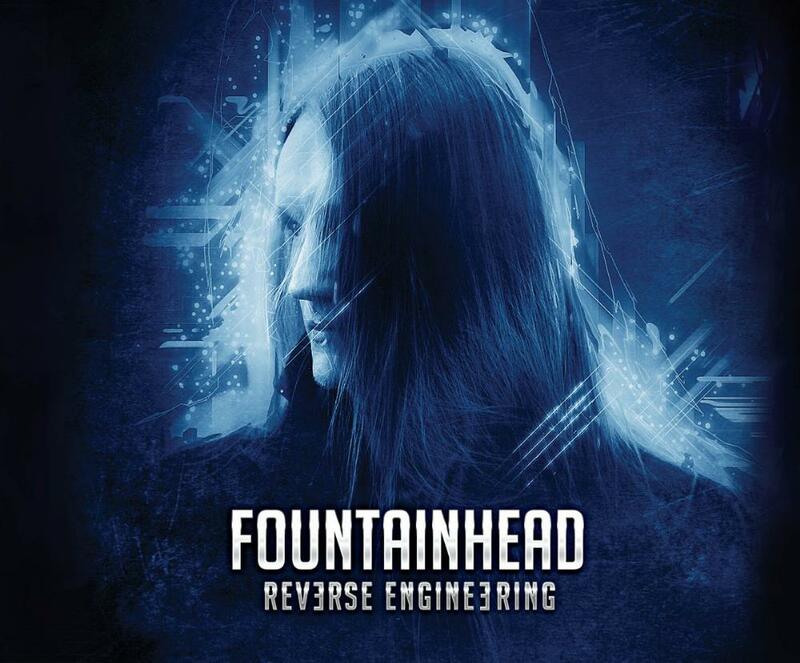 The German Experimental/Post Metal band "Fountainhead" is the project of the multi-instrumentalist Tom Geldschlager. 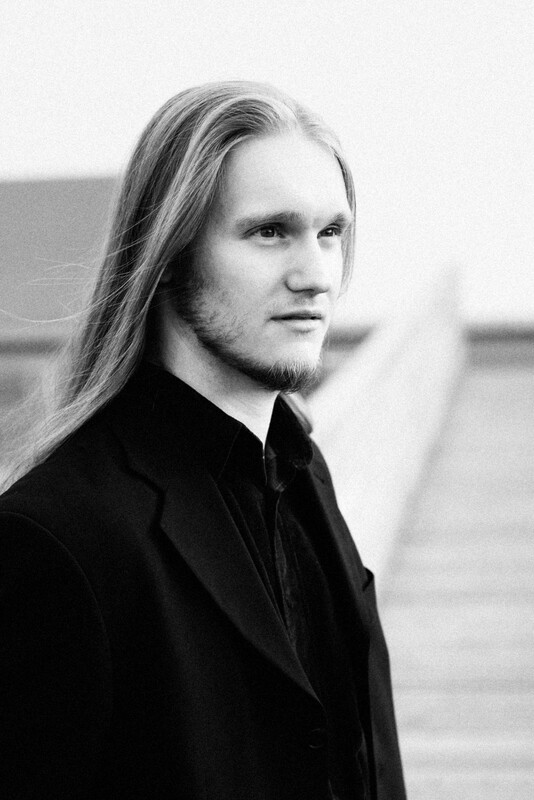 Under this name, he has recorded 2 EPs and 2 full length albums. The second album is "I Do and I Will" released in early 2019 and is, in reality, a collection of remixes, re-recordings, and re-masterings of a past recording, so to most of us, it is new. Most of the instruments are played by Tom, but each track has guest musicians playing diverse instruments. His style is emphasized by his use of fretless instruments and the e-bow, but applying it across many different styles of music. There is not just something for everyone here, but the talent is extraordinary enough to be appealing to almost everyone that loves music with a lot of progressive-ness mixed in. "Hitherto" features Tom on both fretted and fretless guitars, e-bow and keyboards, and also programming. Added to this there are electronic drums, and several string instruments like violin, cello, viola and upright bass. This track is an amazing study of bowed instruments and the smoothness of the sound, but there is still some acoustic plucking and the tapping percussion of table and hang-drum. You know right away that this is not your standard music, but it is somewhat experimental and unique, but with a smooth jazz background. There are also effects with the e-bow that are very cool. The album is off to a great start with an instantly unique sound and style. Very impressive! "Ascension" also includes Tom on the same instruments as before but this time is highlighted by regular drums and percussion, bass, harp and mandolin. This one is more straightforward than the last, but Tom plays on a microtonal style, not as much as individual notes as sliding smoothly from on interval to another usually via the e-bow. Thus, you get a bit of dissonance in there which actually fits with the sound and makes his style more unique. Strings and regular drums join in on the 10 minute track "A Perfect Union". The track starts out much softer and atmospheric as the guitars are set in a subdued effect with a far off echo. The main guitar slides into the melody over the echo-y background along with a fretless bass. Suddenly things get heavier with a heavy guitar and drums quickly building intensity. Strings play pizzicato in the background and keyboards support the melody, again with microtones generated from the fretless instruments. The smooth sliding between notes creates the unique almost otherworldly sound for most of the melodies here. It makes for an appealing style. After seven minutes, the intensity burns off and we're left with a solo electric piano with deep background effects. The piano is joined by the guitar as the play the melody together and also against each other. So, hopefully you get the main idea as to the main feel of this music. It is unique, most of the time it is accessible, but there is a bit of experimentalism in there too. Understand that the default sound is this style and mostly instrumental. "Fear of the Enemy" is more of a heavy progressive metal and jazz fusion joined by strings and some keyboards. The rhythm is quite complex and in the style of "Liquid Tension Experiment", but with Tom's unique sound. The title track "I Do and I Will" is another 10 minute track starting with an almost cinematic sound and has a nice sound with the fretless bass against the strings. There is a build up as the band kicks in but continuing the cinematic sound, but soon things are in a chaotic state before settling into a melodic theme. At four minutes, things wind back down to the more minimal style of the beginning as things build and breakdown beautifully. A sudden burst at almost 7 minutes takes things back to the heavier and cinematic band section. Then things go into a progressive rhythm against a rhapsodic piano section. Love this sweeping track! 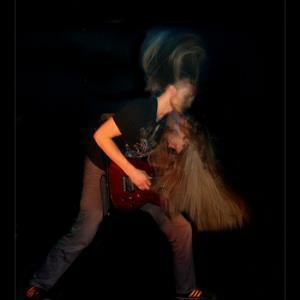 "Reverse Engineering Part 1" is a more tech metal style complete with dirty and clean vocals from two guest vocalists. To set it apart from the norm, strings are used to make things unique, but I could do without the dirty vocals. The song is complex and changes back and forth from clean (Gabriel Riccio) to dirty (Daniel Sander) vocals. 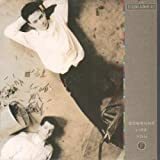 "Reverse Engineering Part 2" is much more stripped down and has an almost opposite sound of the 1st part with only Gabriel Riccio's melodic vocals this time. "999" starts with the e-bow, tabla and percussion making for a middle Eastern sound. After 2 minutes, a smooth rhythm is established and the e-bow takes the melody, but it is soon taken over by an acoustic guitar. At 3 minutes there is a short percussion solo then heavy guitars come in headlined by the e-bow and fretless bass and guitars. The track is very progressive changing rhythm patterns and meters often, thus creating many moods in this track. "Electric Lullabye" is mostly solo and mellow guitars accompanied by strings and a few effects. It's a nice, peaceful change of pace, staying mellow with a touch of minimalism in the middle. But its still quirky enough to not be standard. There are two bonus tracks after this. 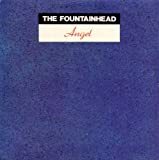 The first one is another version of "A Perfect Union", this time cut to 7 minutes and also featuring vocals from Michel Kroll which come in after one minute. Thank goodness the vocals are clean and match the style of the song well. Everything else is pretty close to the original track, but the vocals are a nice touch and also use a little microtone themselves. The Progressive style makes it sound almost like Opeth, but with Tom's sliding style. Last of all, "Playground" is a short acoustic and bass on a playful little tune featuring Tom by himself. 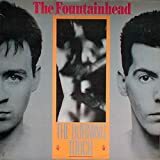 This album has a very surprising versatile sound mostly headlined by Tom's fretless guitars and e-bow, but also featuring the other instrumentalists while having varied styles himself. You get a bit of everything, but above all, there is a definite complexity that makes it all progressive. Really the only low point is the one track that has dirty vocals, but fortunately, it is only on one track. The biggest thing that makes this album better than the standard "guitar-god" album is Tom's song writing styles, giving a lot of variety through this album and shining everytime. Every track has something great going for it, so nothing is really wasted here. If you like your music complex and heavy, there is some of that here. If you like jazz fusion, you get that. If you like your prog symphonic, there is also that aspect. Definitely an excellent album that should be heard by prog lovers, especially those who love a lot of variety in their mostly instrumental music.